Course Survey 2018 - Tell us what you think! 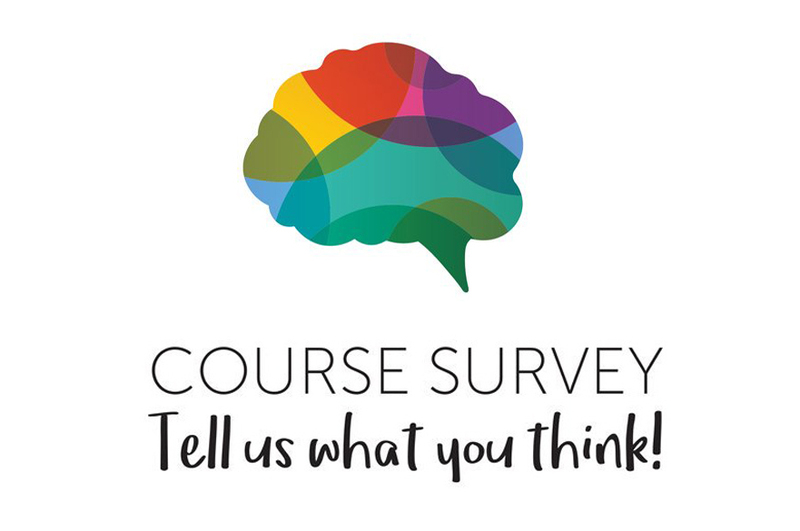 Non-final year undergraduate students – tell us what you think in the Course Survey 2018. We care about what you think and want to know what we’re getting right, and what we could do better. We use your feedback to make improvements to your course and to prioritise areas of development for the University. So by taking part, you’re helping to improve your teaching and learning experience. You’ll be given the opportunity to complete the survey online during one of your classes before Friday 11 May. Your School administrative team should be able to help with any questions you may have.